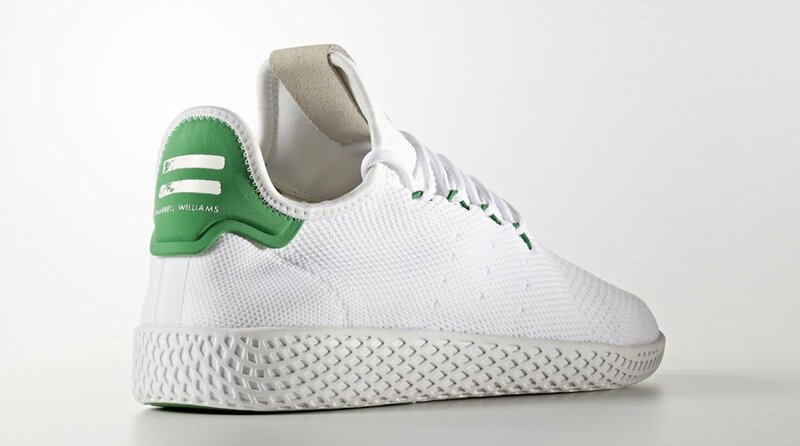 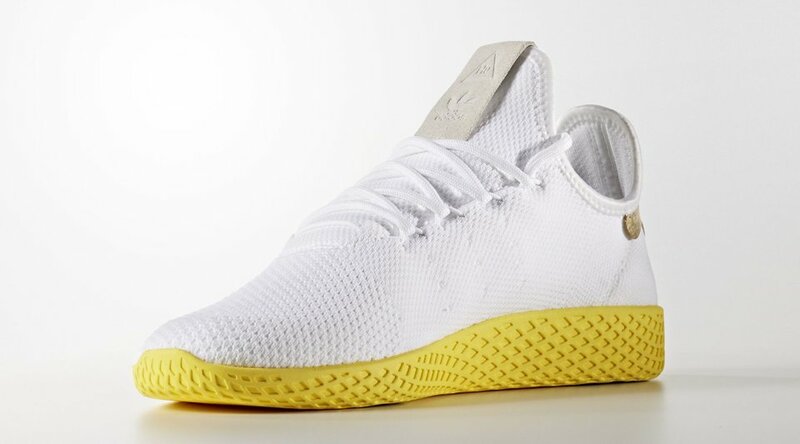 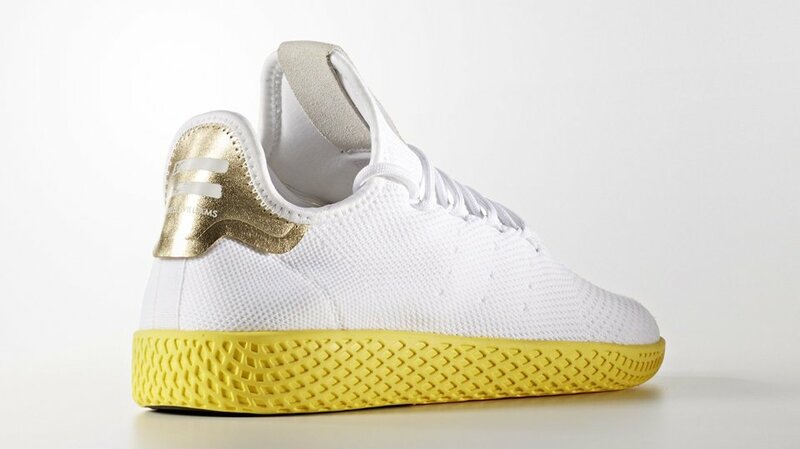 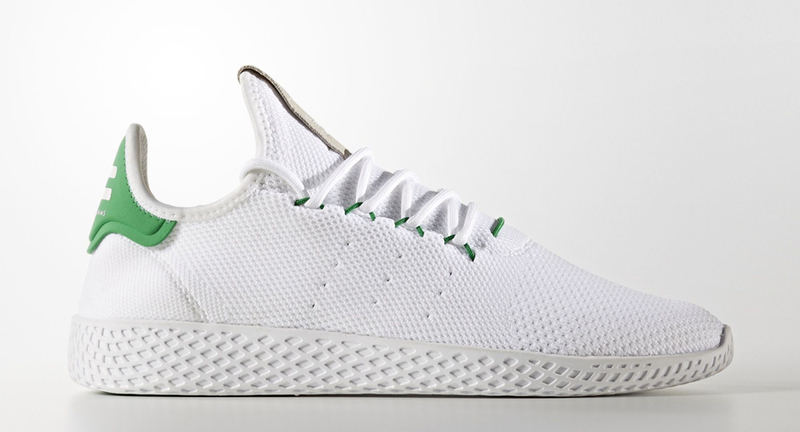 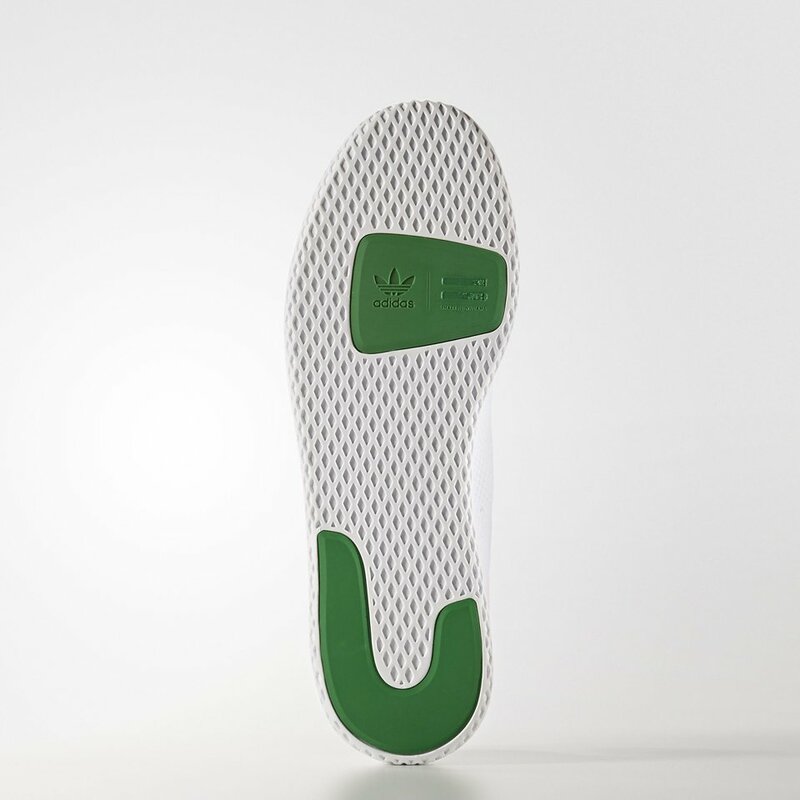 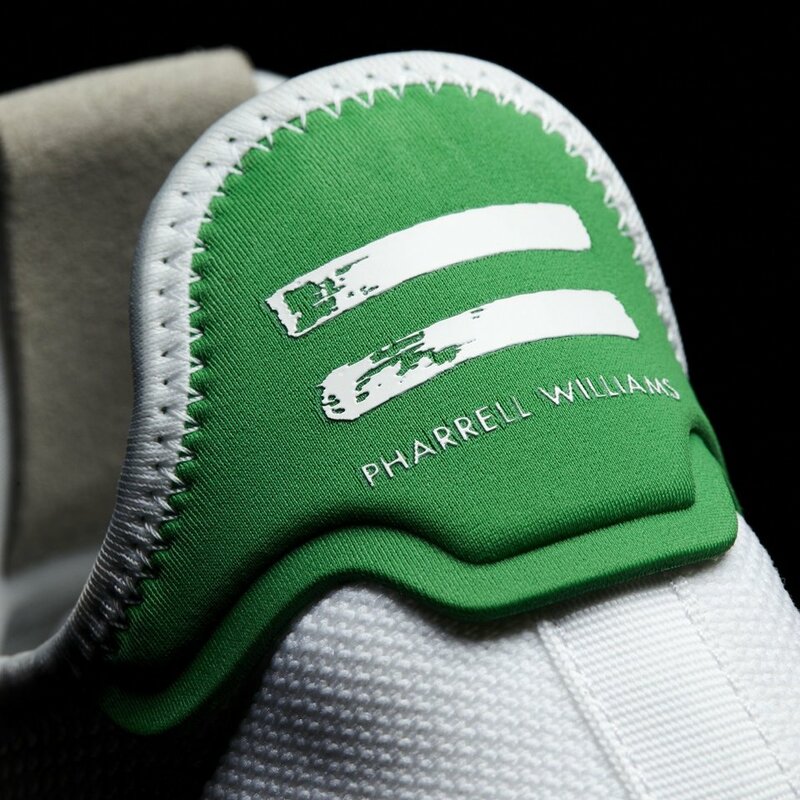 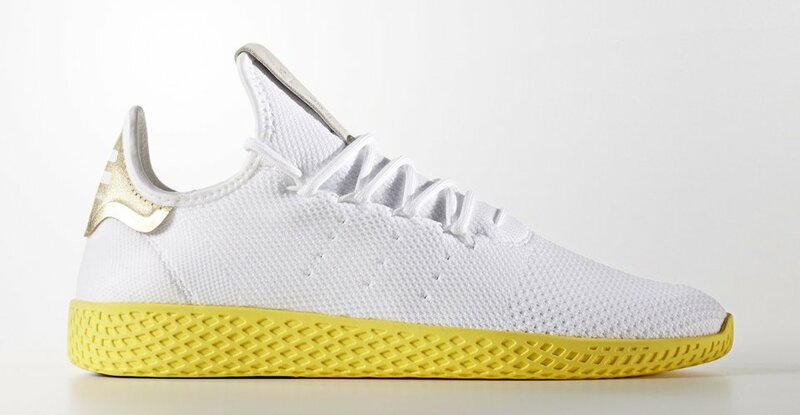 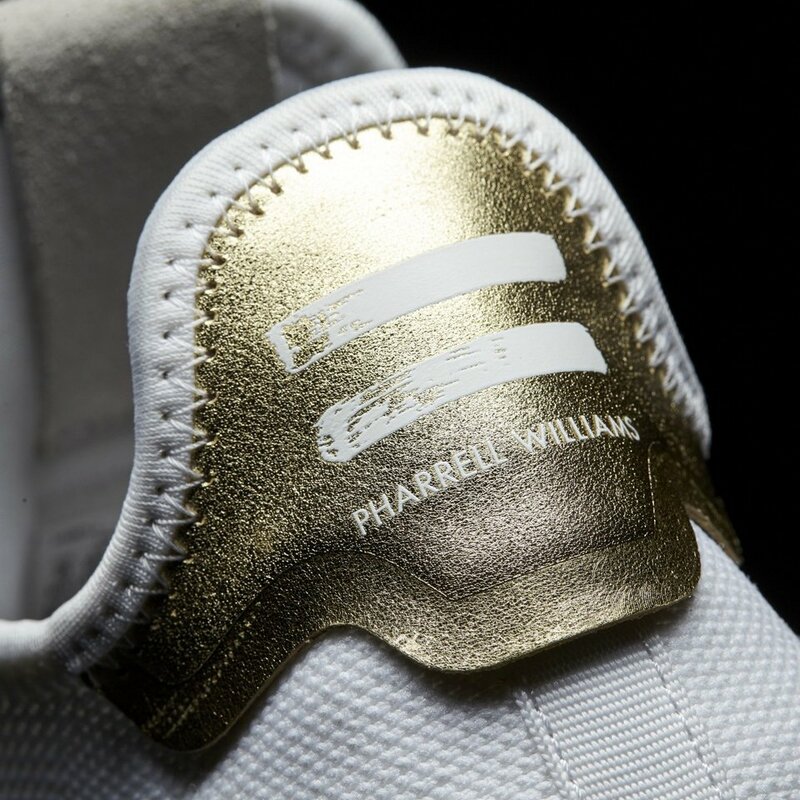 adidas‘ latest collaboration with Pharrell Williams updates the shoe maker’s tennis shoes such as the Stan Smith with the neat and comfy knit sock upper. 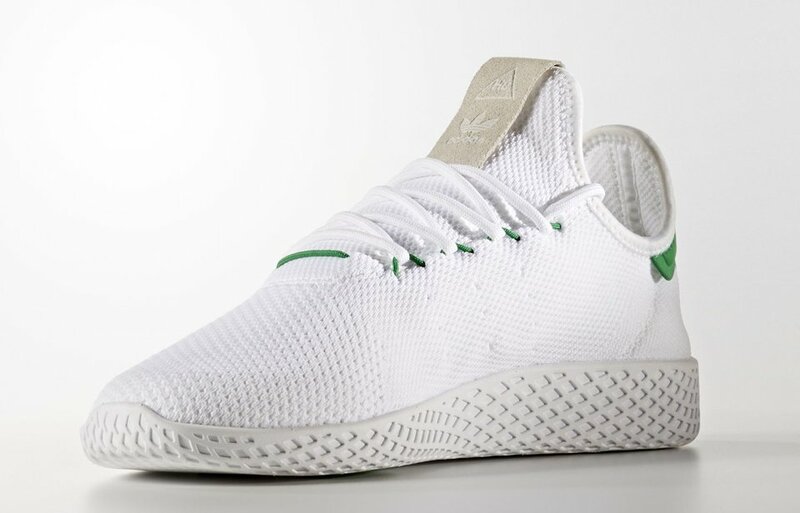 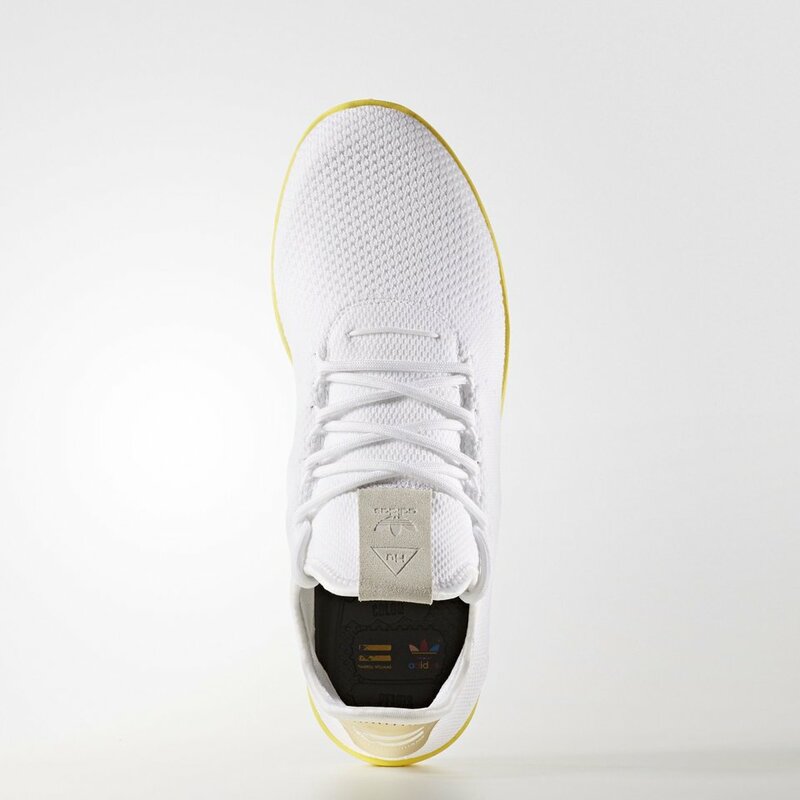 The Tennis Hu also has EVA midsole and outsole for added comfort. 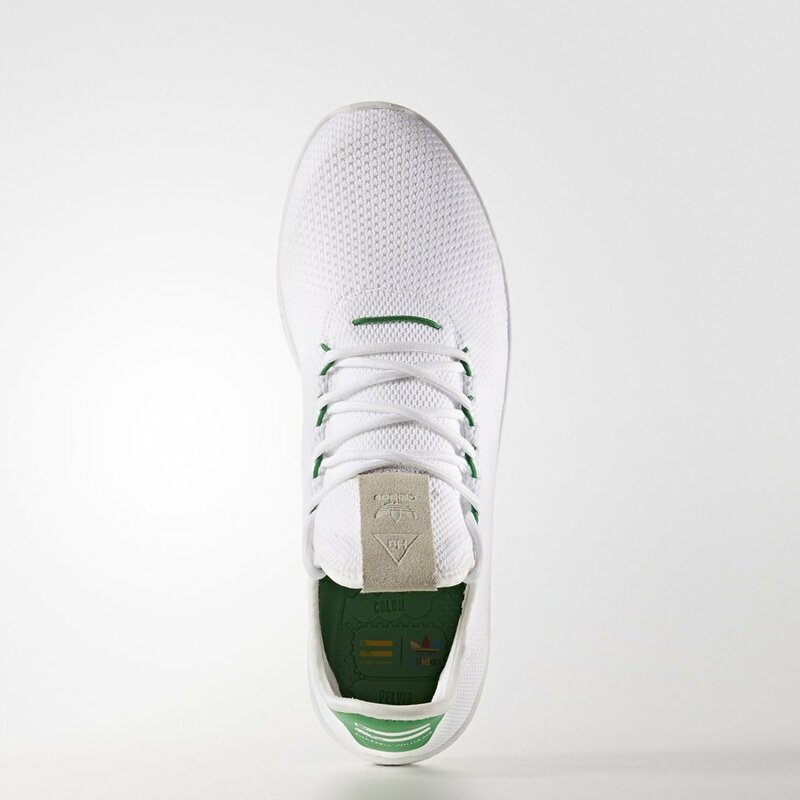 Available in white/green and white/yellow.